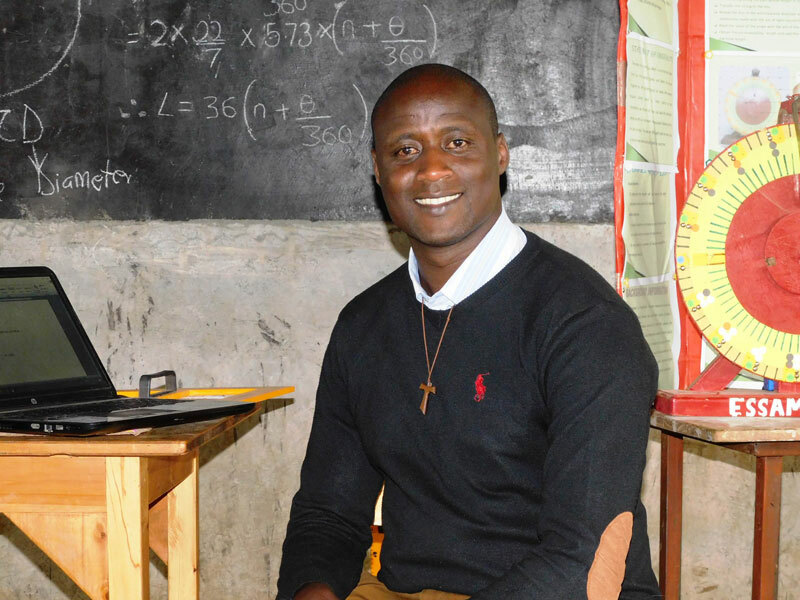 Thus, a Kenyan Mathematics and Physics teacher , Mr. Peter Tabichi from a secondary school in a remote village in Kenya’s Rift Valley, Saturday won the $1m Global Teacher Prize for 2019 organized by the Dubai-based Varkey Foundation. It was apparently observed by many unsuspecting people that Peter Tabichi, the awardee, year in year out has been given away 80 percent of his salary to support poor students in the society to get qualitative education. Hence, he was nominated for the global teachers’ award where he beats other nine finalists in the world and won the grand prize of a million dollars to continue the good work he has been doing. 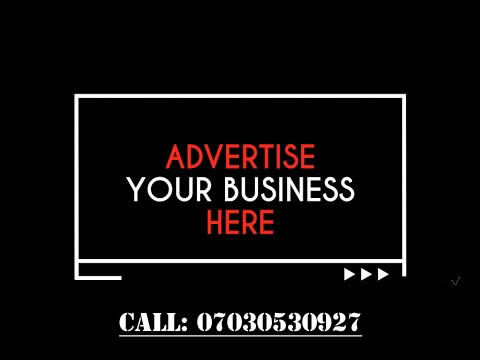 It was discovered that around 95 percent of the schools pupils hail from poor families, almost 3 percent are orphans or have only one parent, and many go without food to school. Drug abuse, teenage pregnancies, dropping out early from school, young marriages and suicide are common among them. It was gathered that for students to get to school, many of them have to walk 7km along roads that are impassable during the rainy season. ‘’The school, with a student-teacher ratio of 58 to 1, has only one desktop computer for the pupils and poor internet, but despite that Tabichi “uses ICT in 80 percent of his lessons to engage students”, the Foundation said. 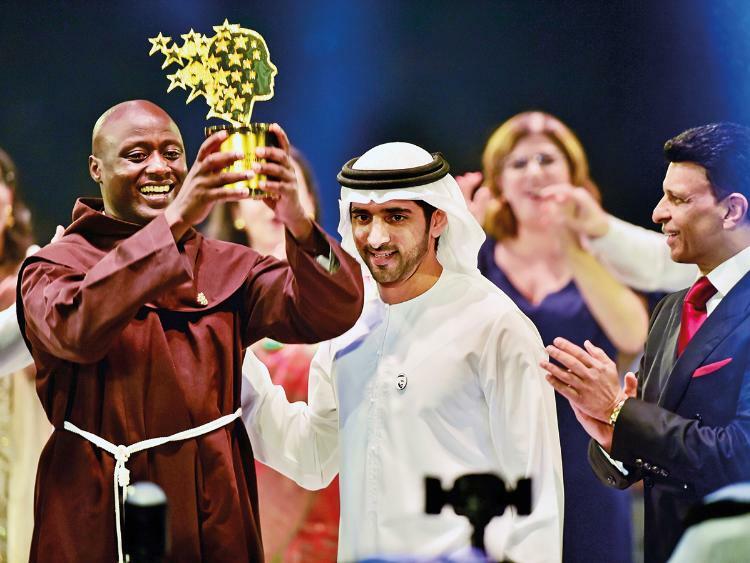 Meanwhile, the Dubai-based Varkey Foundation, which organises the event and handed out the prize for the fifth time, lauded Tabichis for his dexterity, dedication, hard work and passion for his students academic success. It said: ‘’All these combined, has led his poorly-resource school in remote rural Kenya to emerge victorious after taking on the country’s best schools in national science competitions”.